Ensuring that your website is supplying helpful and relevant information is one of the best ways to make sure that you gather traffic and keep that traffic coming back time and time again. Today, some of the older marketing methods don’t generally produce the same results as they once did, and you have to be more careful about the content that you’re putting out there if you want to be recognized by the search engines for all of the right reasons. Writing content that has been perfectly tailored for SEO purposes is the best way to benefit your business. The right content can lead to better bank links for your site, higher levels of traffic and improved respect among your potential customers. 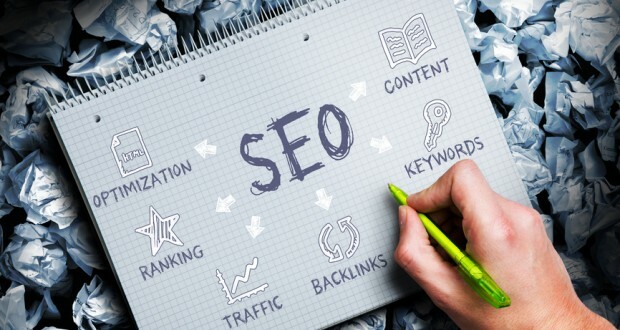 Here are some tips to make sure that you’re getting the most out of your content for SEO purposes. Make sure that whatever you’re writing is about is both relevant and interesting. If your customers do not feel as though they’re benefitting from reading your content, then they’re not going to stick around for very long. The more valuable your content seems to be, the more traffic you are going to see in the long run. Remember, search engines are smarter today than ever before, so you cannot simply use transparent efforts to make keyword dense content with a little bit of extra wording. Read through your article and make sure you’re offering something to your reader. Keywords are important, but you need to be careful about how many you shove into one article. Remember, an article that has been loaded with keywords is going to sound ridiculous and unnatural. Try not to use repetitive terms very often and keep your content as clear as possible. 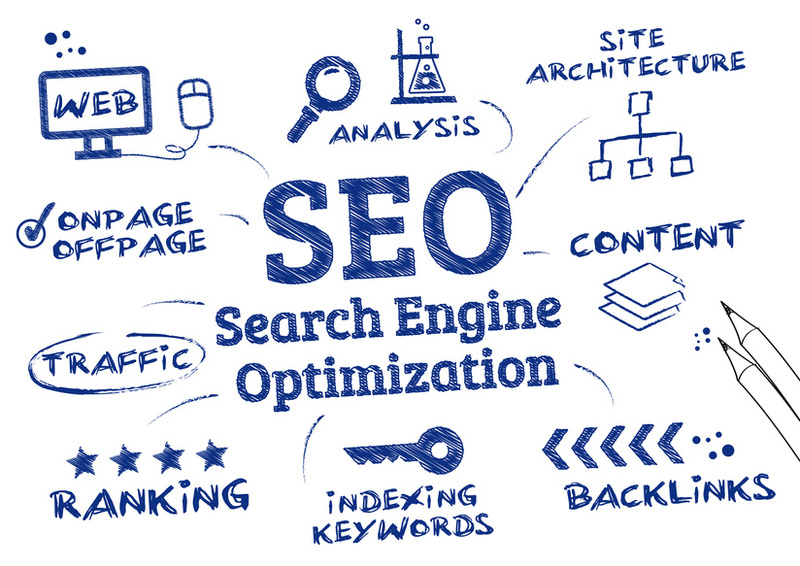 Another important thing to remember about search engine optimization is that the title is also an important aspect over the overall article. Your title should provide a miniature summary of what a reader can expect when they click through onto your website. Remember, search engines will use your title to match searches towards your content, and they will be looking for accuracy, so make sure your title reflects the purpose of what you have written. Also, it’s a good idea to keep your title underneath ten words if you can, otherwise it’s just going to get truncated. This entry was posted in Seo and tagged Google ranking, search engine optimization, search page rankings, web development, website management on November 20, 2014 by Vishal Shah.